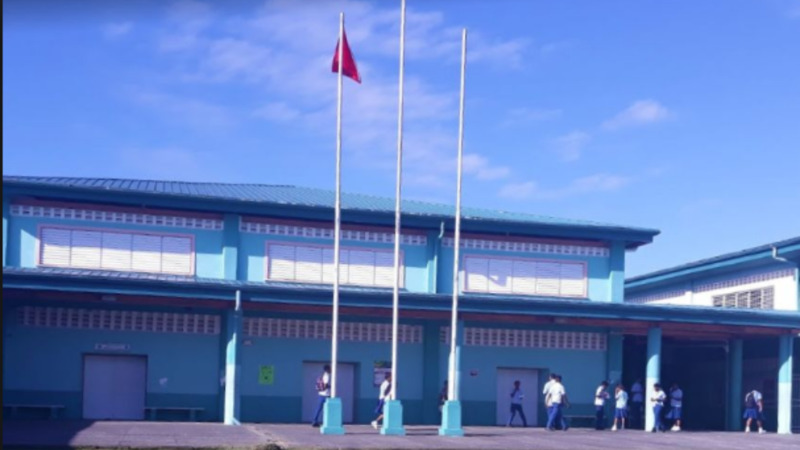 Government has been accused of neglecting Trinidad and Tobago’s future following a protest at the La Romaine High School on Monday. The accusation comes from Oropouche West MP Vidia Gayadeen-Gopeesingh, who said the current administration has neglected the school and its students for the past five months. The school has been plagued by a number of issues including extensive electrical problems, termite infestations and sewer issues which were not resolved over the July/August vacation period and prevented the institution’s timely opening for the new school term on September 3. Classes at the school have been affected for the past five months. Teachers, along with students and their parents yesterday staged a protest to highlight their frustration over conditions at the school. Education Minister Anthony Garcia, in response to the action, said he did not know why teaching did not resume yesterday. 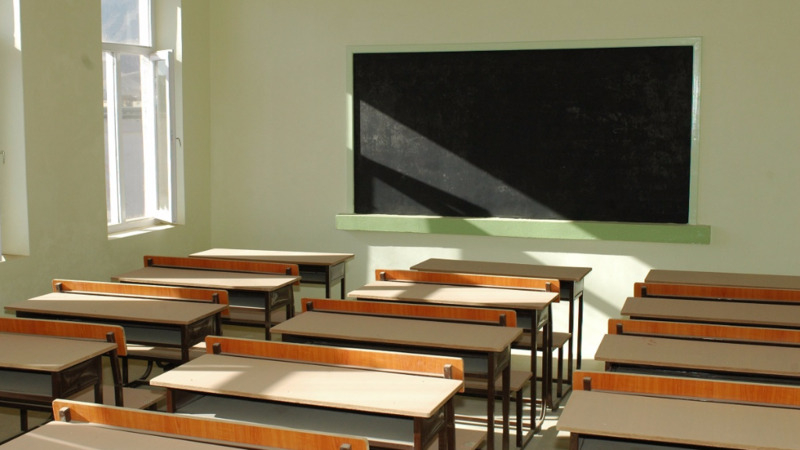 Teachers, however, have claimed that electrical works are still outstanding, while the President of the Trinidad and Tobago Unified Teachers’ Association (TTUTA) advised staff and students to stay off the job for as long as the problems persist. The Oropouche West MP questioned whether this was the current administration’s legacy of investing in citizens through education as the repairs at the school were not carried out in a timely manner. She said the situation at the La Romaine school amplifies the statements made by Opposition Leader Kamla Persad-Bissessar during her response to the 2019 budget presentation delivered by Finance Minister Colm Imbert, and made it clear that education is not a priority to Government. She called on the Government to ensure that all citizens of Trinidad and Tobago have the opportunity to an education in safe and comfortable environment. “It is time for the Minister of Education to wake up and resolve this issue immediately,” she said. Gayadeen-Gopeesingh added that investing in T&T’s human resource is the only way to secure the country’s future.